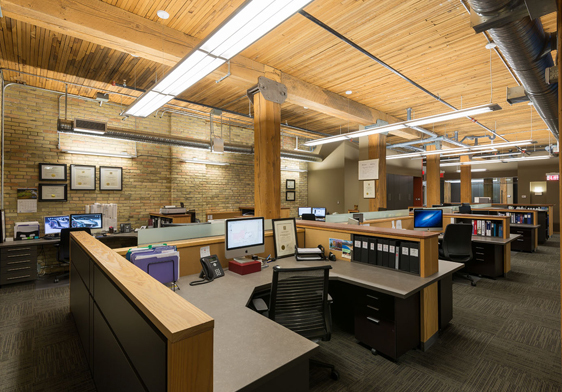 From its inception in 1990, Northern Sky Architecture Inc. has developed a reputation for innovative, economical design solutions and outstanding client service. Our team has established its reputation in a broad range of residential, commercial and community projects and have grown through client referrals. 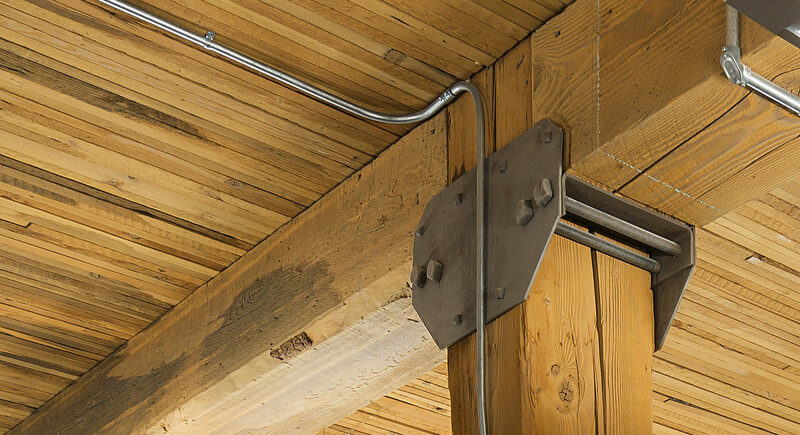 Our team at Northern Sky Architecture is highly motivated, bringing energy and commitment to each design and construction project. We are a highly interactive, agile firm, adapting to the needs of each client and the parameters of each project. We believe that successful architecture reflects innovative solutions that address the needs and aspirations of the client and users. Projects meeting these goals rely on the creativity and dedication of the team and the attention to detail at all stages.